The lavender plants are not living inside our house, they need full sun, but I just brought one in to snap a few pictures for Instagram. My IG handle is ddcamp170 if you'd like to come follow along with me! 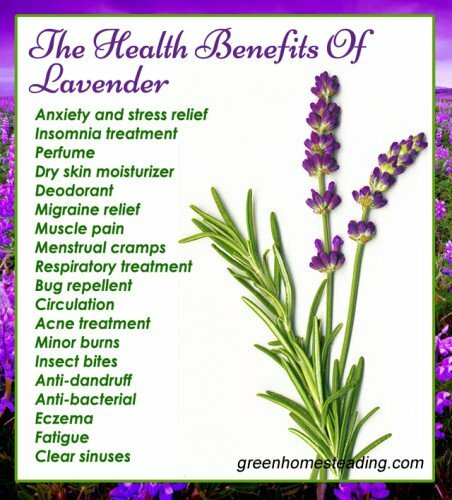 There are tons of benefits of using lavender. For instance, one that caught my eye was Lavender for repelling insects. Several pesky insects really dislike lavender! Houseflies are one of these. Planting lavender bushes near your kitchen window or keeping a lavender mist handy will help keep flies away. 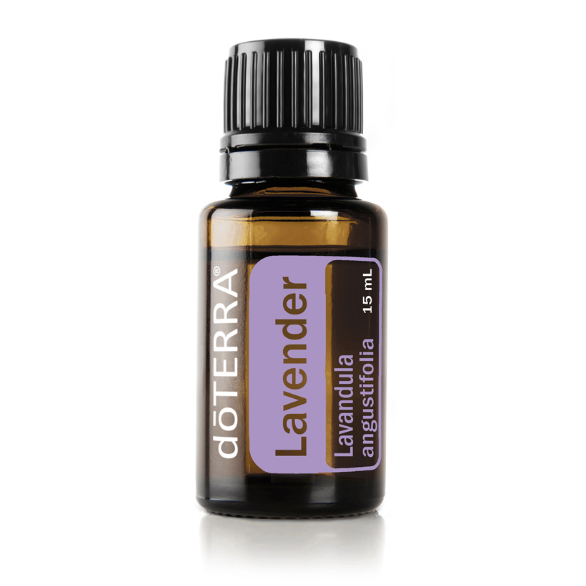 Speaking of lavender mist, you can also use lavender essential oil to make a homemade sleep spray. You can use this on your pillow a few minutes before going to bed. Cotton balls: Adding a few drops on the cotton balls, then place the cotton balls near your bed. Tissue: You can also drop a few drops on a tissue and place under your pillow or near your bed. Lavender infused bath: Add a few drops of lavender oil to a warm bath, soak for about 30 minutes before you go to bed. See my Lavender Foot Soak recipe HERE. Now for some pretty uses for lavender. Just look at this beauty! 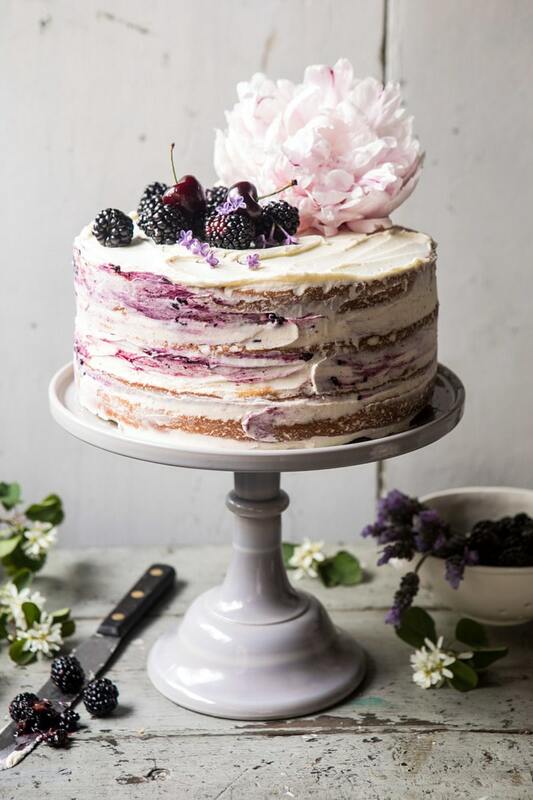 This is a Blackberry Lavender Naked Cake with White Chocolate Buttercream, by Half Baked Harvest. Tieghan says this, "Four layers of light and fluffy vanilla cake with homemade blackberry lavender jam, and white chocolate buttercream. This cake is nothing short of delicious. Every bite is layered with fresh berries, hints of lavender, and sweet vanilla cake. The perfect berry filled cake for any and all occasions." While strolling through Pinterest one day, I found this listing. When I popped over to the website, I found a recipe for a 4 ingredient Lavender Lemonade, a natural solution for a headache! What? Click here to get that recipe! Of course you can decorate with it too! 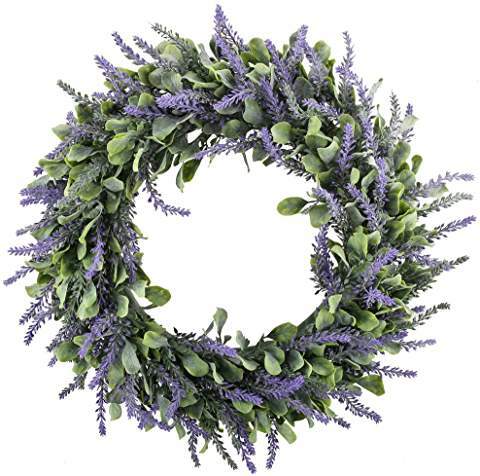 Look at this beautiful wreath I found! It's very affordable and I do believe one may be coming to live at my house soon! CLICK HERE to get you one too! 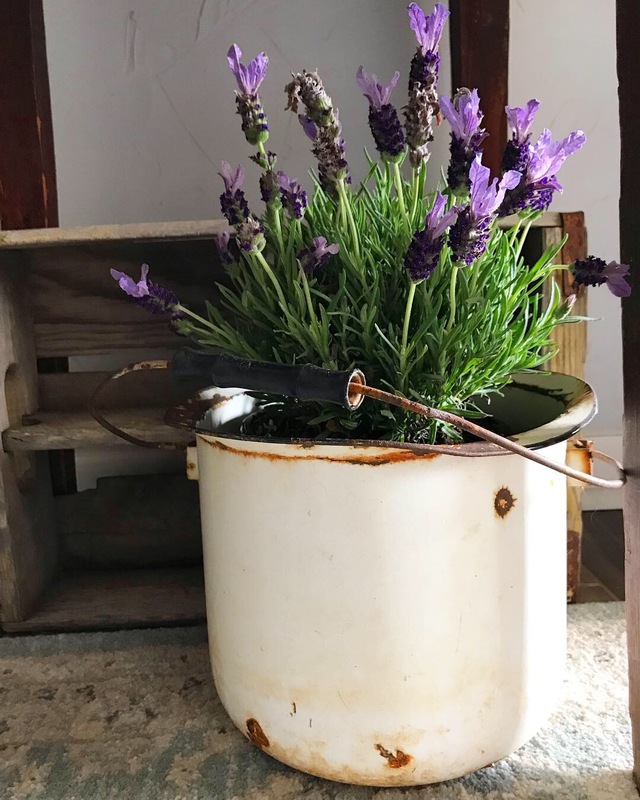 If you need more ideas for Farmhouse decor, you can look here. Our cats love it anytime I bring fresh plants into the house. This is Zel, he loves sniffing plants. 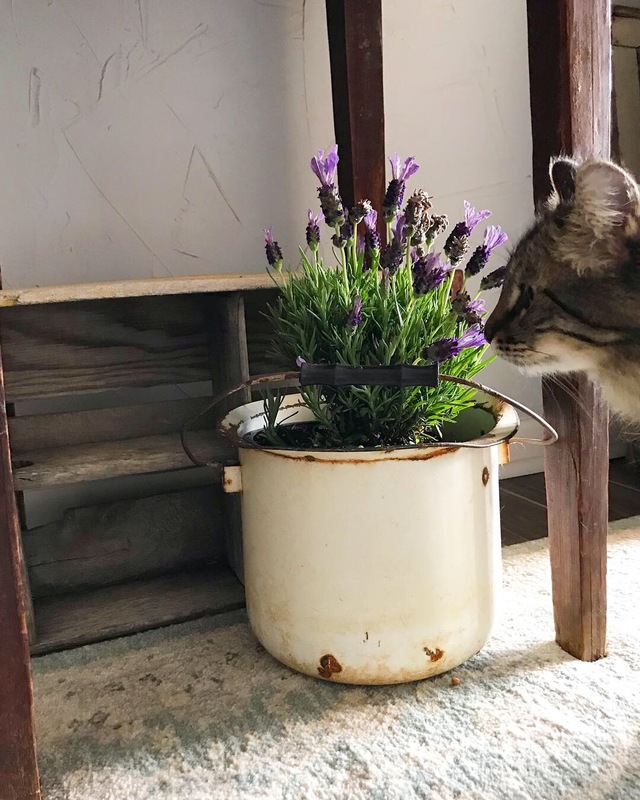 Lavender is a pet-friendly plant that looks and smells great… But not to ticks, fleas, moths and mosquitoes. A definite must for any garden, don't you think?! 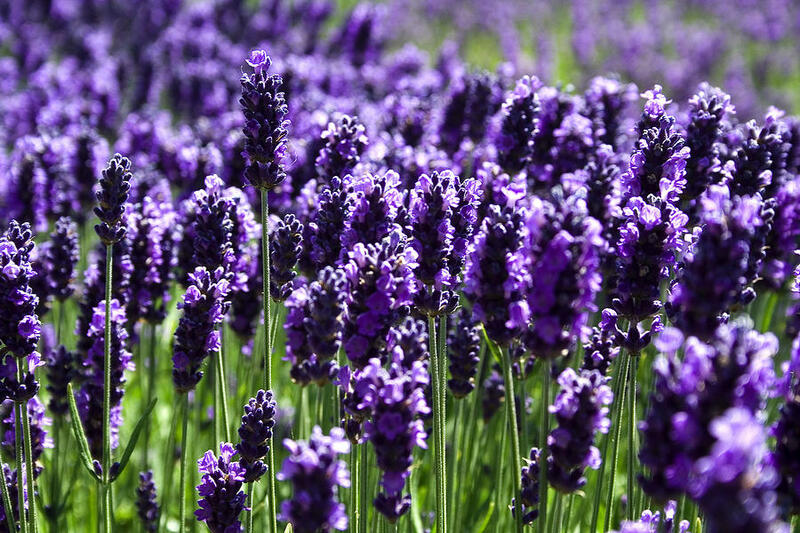 Do you have lavender planted in your garden? Do you harvest it for personal use or do you just enjoy its beauty? Let me know down below in the comments. NOTE: Did you see last week's post where I offered a discount code for you? Click here to see it and use my special discount code DD20 for 20% off your order. Click on over because they just released their Spring line and its going fast! Please tell them DeeDee sent you! HURRY, my code stops working 3-15-19! If you loved this project and want to save it for later, be sure to pin it to your favorite Pinterest board. I have a Pinterest board all set up just Essential Oils and I'm pinning something new every day. I love lavender and I'm currently growing some of my own! Thanks for this super informative post. Its amazing what plants can do for us! Oh what a joy it was to read your post. My guest room decor is lavender and white. lavender, and I have made lavender cookies. Amazon sells a culinary lavender. I like lavander very much! Very informative post. Your cake looks amazing. Have a nice day! Lavender is my favorite herb. It's beauty and fragrance are timeless. Wow! Lavender sounds amazing! I know it smells good, and looks great, but I did not know all the health benefits it possesses. I would love to get some of this! Thank you for sharing at Celebrate It! What a great lavender post! We have some by our front porch and I love the way it smells! Nice to know all the health benefits too! 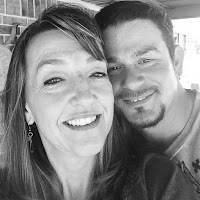 Thanks for linking up to Best of the Weekend. You were one of my features this week! Lovely pictures and so glad you revived those plants! I'm growing some lavender and am always pleasantly surprised since I live in the desert! Found you at Farmhouse Friday.